Clean air, water, food and a stable climate are things most of us take for granted. However, these four ingredients are far more important than most of us might imagine. They are the fundamental, life-sustaining pillars of our human species. Take a moment to ask yourself, how would the loss of even one of these basic needs affect your life and those of your loved ones? 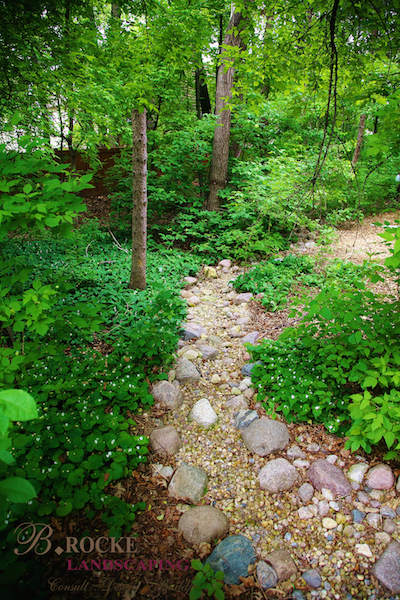 At B. Rocke Landscaping, we believe that protecting our environment takes more than just lip service and good intentions; it takes real investment and real action. We believe this starts with good values. Values that start with putting people and planet before profits, and recognizing that long-term economic stability can only exist if you have a sustainable environment. We recognize that green values are great business values. At its core, environmentalism is about conservation. Doing more with less, planning for future generations, promoting ecologically-sound innovation, and investing in sustainable business practices. So how are we helping to grow a greener, sustainable economy? It starts with our suppliers. Every purchase decision you make has an environmental cost, and one of our main goals is to help our clients reduce their carbon footprint. We work with our suppliers to identify and promote eco-friendly products, services and features, and rank them based on their environmental impact. We give preference to locally manufactured, eco-friendly products. We favour business partners who recognize and support our green philosophy. Over the past three years, we have centralized our logistical operations while improving our level of service. This has played a major role in increasing operational efficiency and reducing fuel consumption. We use planning, mapping, and GPS software to determine the most efficient routes for our Logistics team. There is a competitive advantage to transitioning toward greener technologies as soon as possible and we are pushing to be industry leaders in this area. Our Logistics fleet has fully transitioned from gas to diesel trucks. We have a set goal of replacing our fleet with electrical vehicles as soon as 200km+ range electric trucks become available. As well, we have incentive programs for employees who bike to their jobsites, carpool, and/or use public transit. Our designs incorporate plants that are both drought-tolerant and that attract pollinating insects such as bees and butterflies. 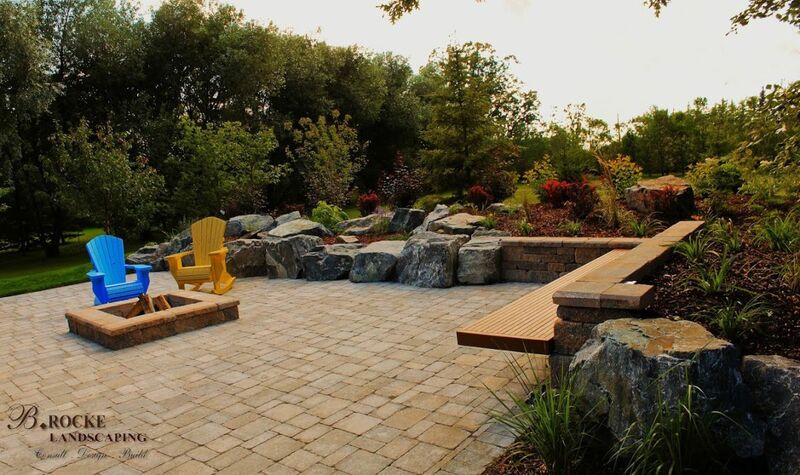 We create plans that maximize gardens and green living space while trying to minimize traditional lawn designs that require higher water usage. 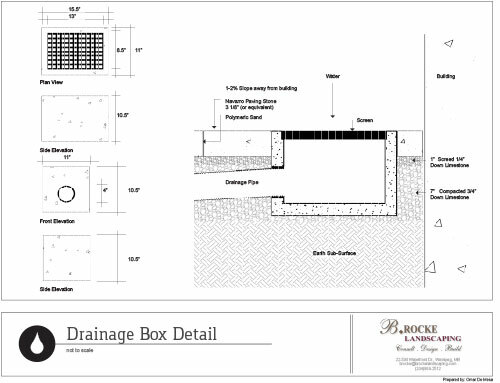 B. Rocke Landscaping has gone paperless in many areas of our business, including our COR Safety Program, design plans, payroll, change orders, and practically every other area of administration.